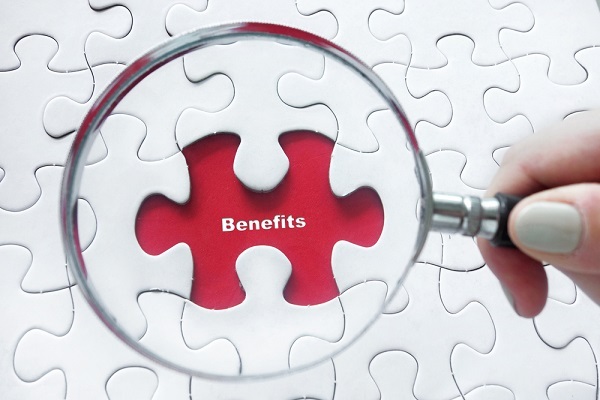 A survey by the American Benefits Council, finds that 27 percent of employees consider tax deferral on contributions to employer-sponsored retirement savings as the most important tax benefit to them over the next 10 years, with health insurance coming in a close second. Among the benefits offered to workers by their employers, health insurance and retirement savings rank higher than other deductions and incentives. In addition, 43 percent of working Americans trust their employers most for high-quality health care coverage compared with either the government (state or federal) or the individual health insurance market.